Snapchat just went public this morning opening at $24 per share at NYSE this morning. That's 40% higher from the $17 share price from yesterday. Following its unorthodox approach (many highlighted the 'millennial' language Snap Inc.'s used in its IPO filing), Snap Inc. painted NYSE yellow and brought more than happy investors and brokers to the trading floor. Front and center at the NYSE, Snap CEO Evan Spiegel's fiancee, top model Miranda Kerr, gave a taste of this important milestone in Evan's and the company's history by sharing a few snaps - on Snapchat, of course. 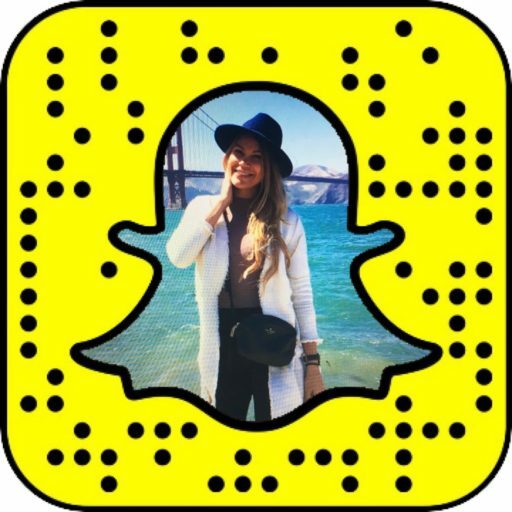 Starting with a sneak peak of her morning make-up routine, Miranda jumped onto snapping NYSE as Snap Inc. was ready to start trading. There was no lack of funky yellow colour at the NYSE floor as Snapchat brought its vibes (and branding) to the famous New York location. To follow Miranda Kerr on Snapchat and watch her story on Snapchat IPO today, open the Snapchat app, point your phone to the Snapcode below, and then press and hold the screen till a window confirming that you've started following Miranda pops up.